Heartworm disease is caused by mosquitoes biting and feeding off infected animals and transferring the disease to other animals. When feeding off heartworm infected animals, the mosquito picks up heartworm larvae from the bloodstream. After a couple of weeks, the larvae matures in the mosquito’s mouth, the mosquito then inserts the heartworm larvae into the skin of a healthy pet, while feeding off of them. The larvae will then travel to the heart of the pet, where they mature into adults. At this point, they will start to reproduce and release young heartworm into the pet’s bloodstream. Heartworms cause significant damage to both the heart and the lungs of the dog. These worms will reach maturity within two to three months. Unfortunately, it takes at least six to seven months for the symptoms of the disease to be noticeable and by then, it can be too late. Symptoms can range from your dog having an occasional cough to intolerance to exercise, fainting spells and anemia. In the later stages, it can lead to right-sided chronic heart failure and death. How can I prevent heartworm in my dog? Treatment is possible, but complex. 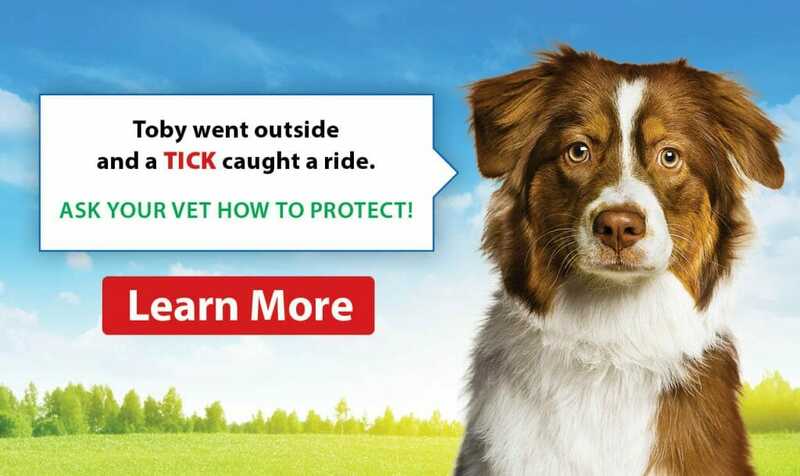 With a proper preventive program, heartworm is a preventable disease. First, you need to have a heartworm test; your veterinarian will then recommend a preventive medication. It is recommended that you treat your pet for 6 months from spring to fall, starting in June. When do I test for heartworm? Here at West Hill, we have in former years, tested every other year for heartworm. However, due to the warming climate, we are seeing more and more heartworm positives. We have changed our policy to keep up with the recommendations and standards of care from the American Heartworm Society and are now testing every year. Also, since no medication is 100% effective, and sometimes doses are missed, it is the only way in which veterinarians can ensure your pet has been properly protected. Since it can take 6 months for the heartworm to show up on our screening tests, we test for heartworm approximately 6 months after any possible exposure to mosquitoes that may have occurred the previous year, which is around April 15th. Heartworm is tested by a simple and quick blood test, results are received within a few days. We will call you when your pet’s blood results come in. THEN, it is safe to start your heartworm preventive medication. What kind of heartworm prevention should I choose for my pet? Heartworm medication is not only used to protect your pet against heartworm disease. 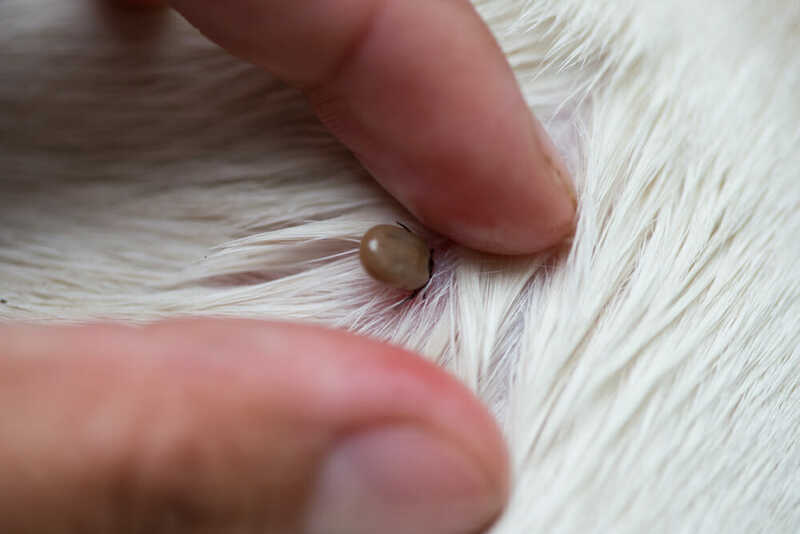 Most heartworm medications that we recommend here at West Hill Animal Clinic will protect your pet against fleas and intestinal parasites, as well as heartworm. Ask your veterinarian or veterinary technician, which type is best for you and your pet!